Autumn/Winter can be long months as the days are shorter and the weather can be very unpredictable, typical eh? Since the weather is colder and the days are so much shorter now ( wasn't it just summer 5 mins ago LOL) I just love having a few candles in my living room to make my flat smell nice and also to add a lovely warming feel to the place. 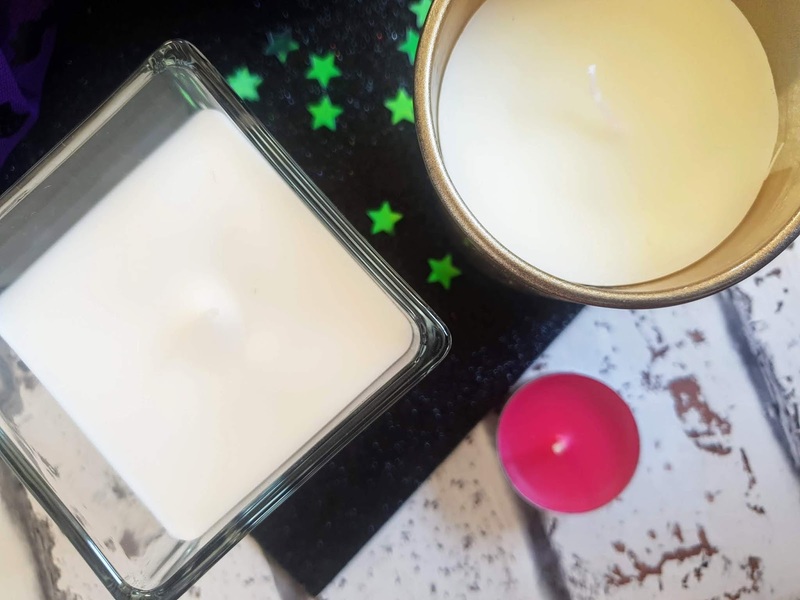 My favourite scents to have in my home at the moment are spicy scents and also flora/sweet scents too. 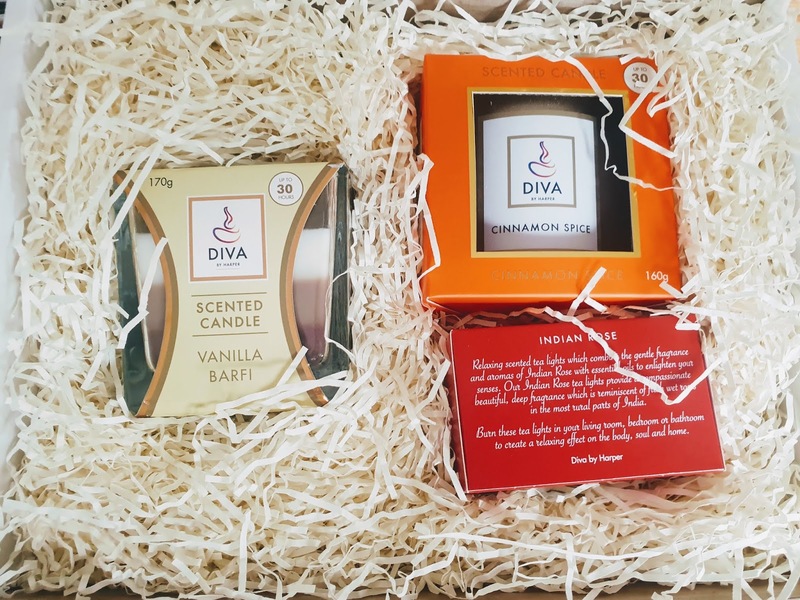 Diva by Harper is a candle subscription box that can be a one-off order at £30 or a monthly subscription of £15, both options offer free delivery which is fab. Inside the subscription box are the following products: 160g vegetable wax candle, 100ml diffuser and a packet of 12 tealights. They offer luxury candles that are significantly cheaper than over luxury candles on the market. Their subscriptions can be one-offs or every month and you can cancel whenever you want so it is very flexible. The candles are made from vegetable wax and they are hand poured and the reeds from the diffusers are also handmade. 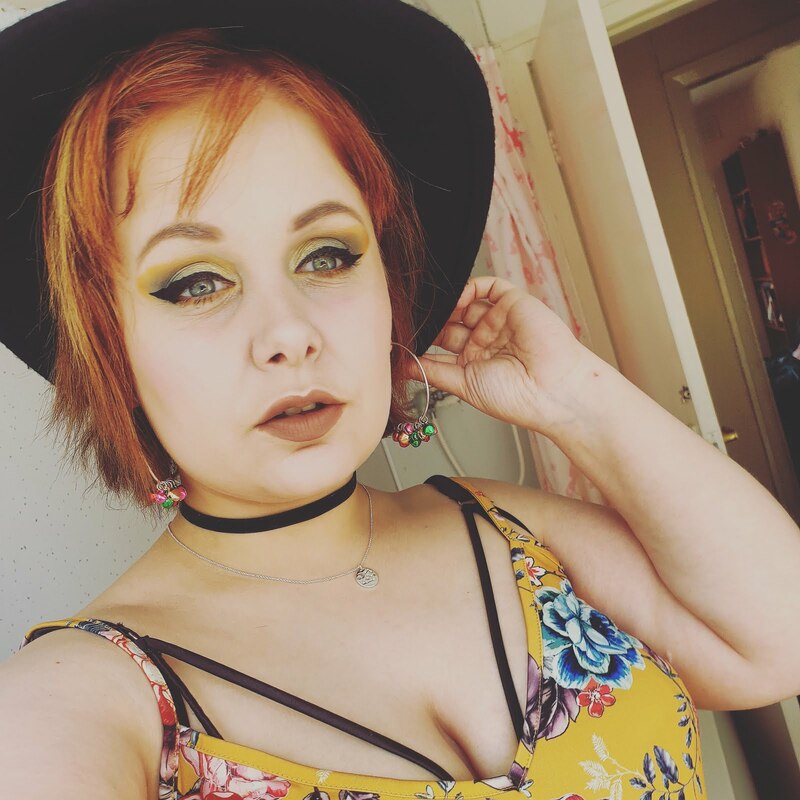 Each subscription box contains enough products to last the month so no need to rush to the shops to buy more candles (unless you're like me and like having many candles LOL). The fragrances they have are seasonal as they have 12 different fragrances to choose from, how ideal is that? They also tell you inside a booklet in the box about each of the fragrances. If you want to try just one of the products, These candles and diffusers can also be found in selected Morrisons and Asda Supermarkets. 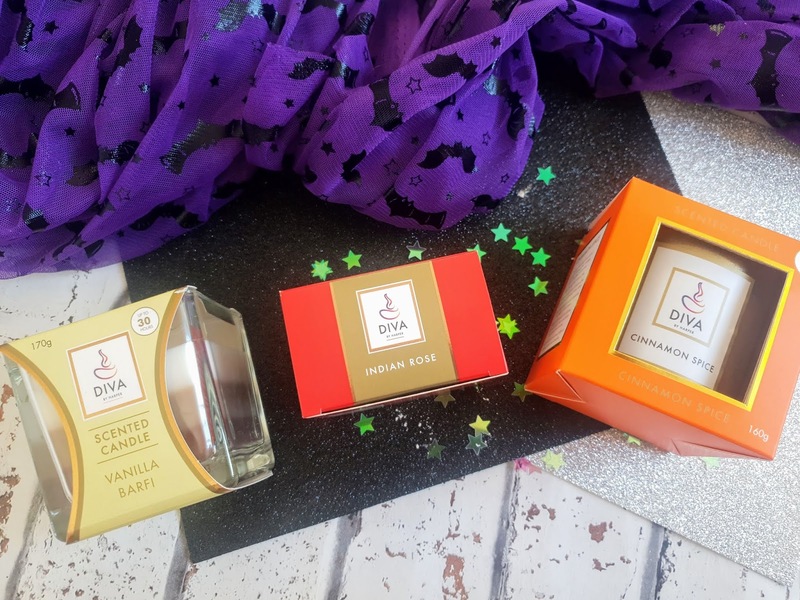 I got fragrances that are inspired by the traditional celebration of Diwali (The festival of light) They are designed for relaxation. I loved this! I had this in the centre of my coffee table as it was a great feature on my table. It is a lovely sweet dessert smell and made my living room smell wonderful. I love spicy scents and this cinnamon spice was very pleasant. It wasn't overpowering had a sweet twist to it as well. For me, cinnamon is one of the best winter smells and reminds me of Christmas. These tealights are just lovely and very floral. I like to use them with my wax burner and also on their own in tealight holders. I am super happy with this subscription box! I love candles in general but this box sure stands out especially with having a months supply of candles inside. I love the fragrances and each one was just lovely and was great for helping me relax. One of my favourite tasks in the evening for a little me time is to put my candles on, pour myself a hot chocolate and immerse myself into a book, HEAVEN. Candles make reading so much nicer don't you think? 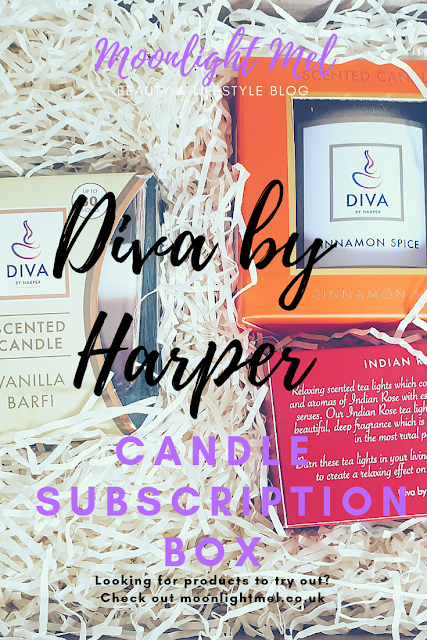 If you want to know more about these candles and diffusers check out the Diva By Harper website in which you can find out more about their subscription box and more about the brand. Which candles scents are your favourites? The candles look so nice! I bet they must smell amazing too! I am always looking for new candles as I burn mine so quickly!